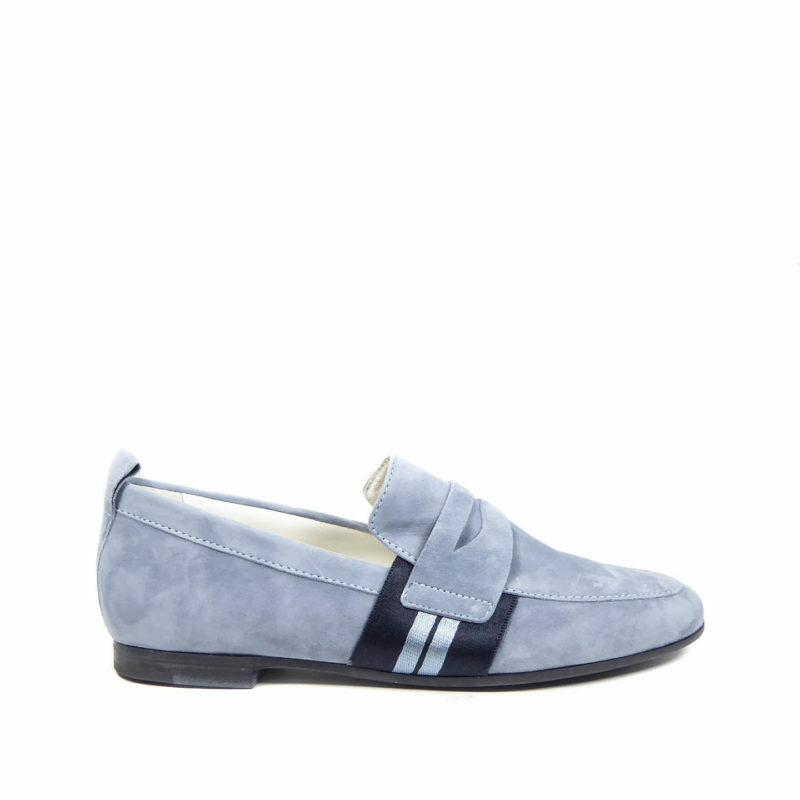 Slip into this stylish loafer by Kennel Und Schmenger with itÛªs simple lines and understated ribbon trim. Crafted from premium suede with a rubber sole and almond shaped toe. 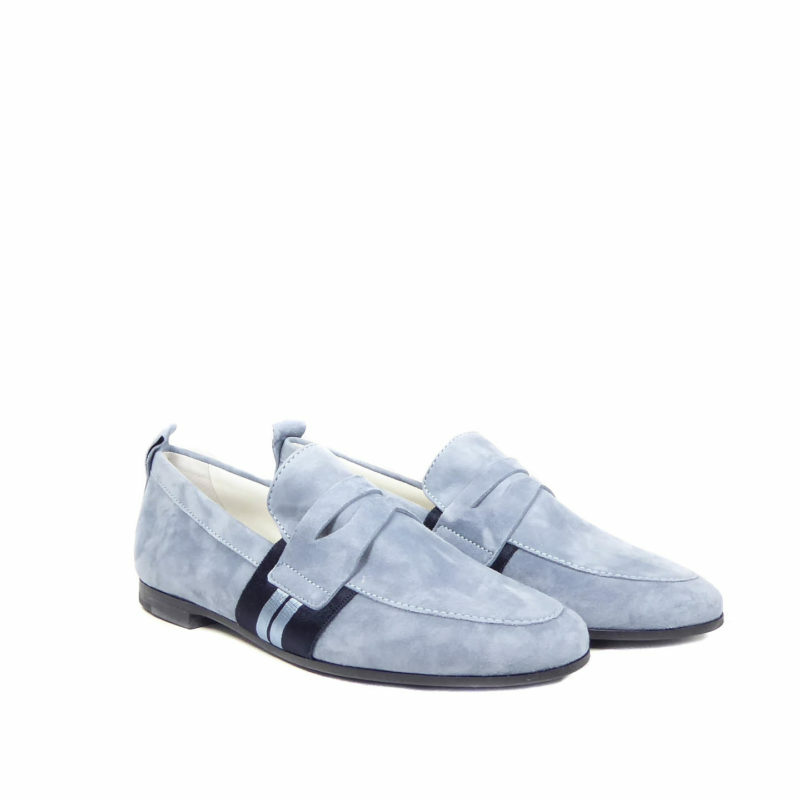 A leather footbed and suede lining makes this an extremely comfortable shoe.